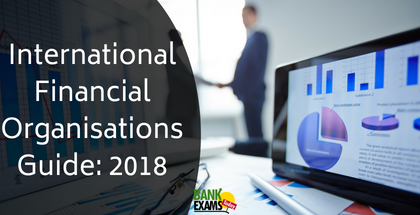 Here we are releasing a very important PDF that covers the International Financial Organisations in Detail. 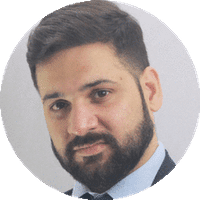 The guide consisting of 15 pages will provide you all the important details about all the important financial organisations in the world. 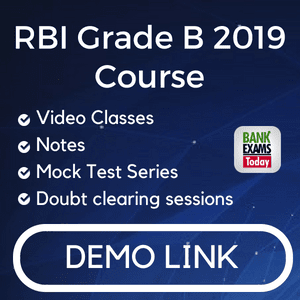 It is helpful for upcoming RBI Grade B Exam and SBI PO Exam.